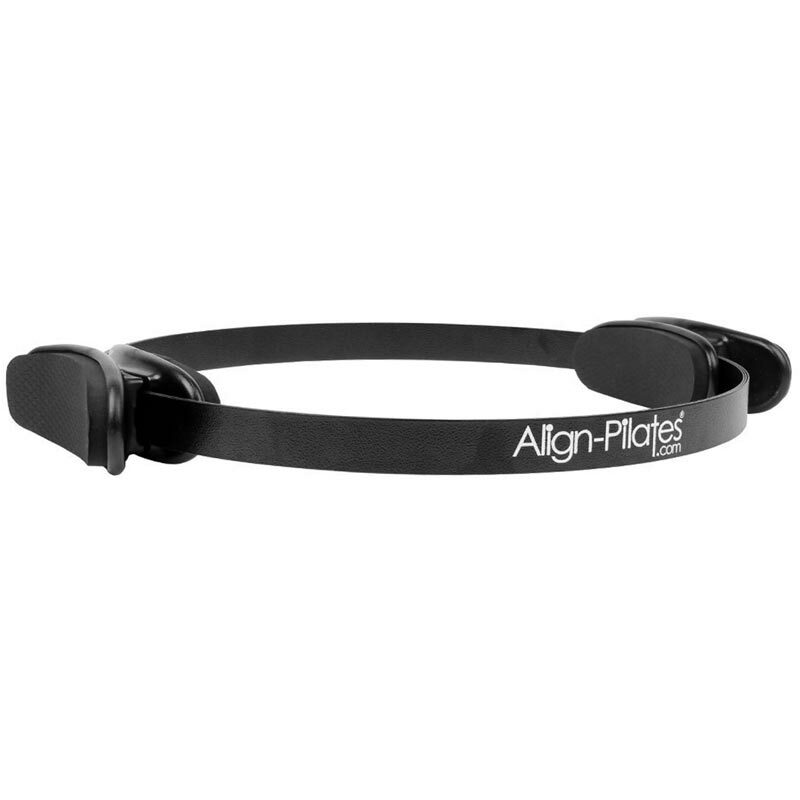 Available in 12 and 14"
Fitness Mad Align Pilates Pro Ring. 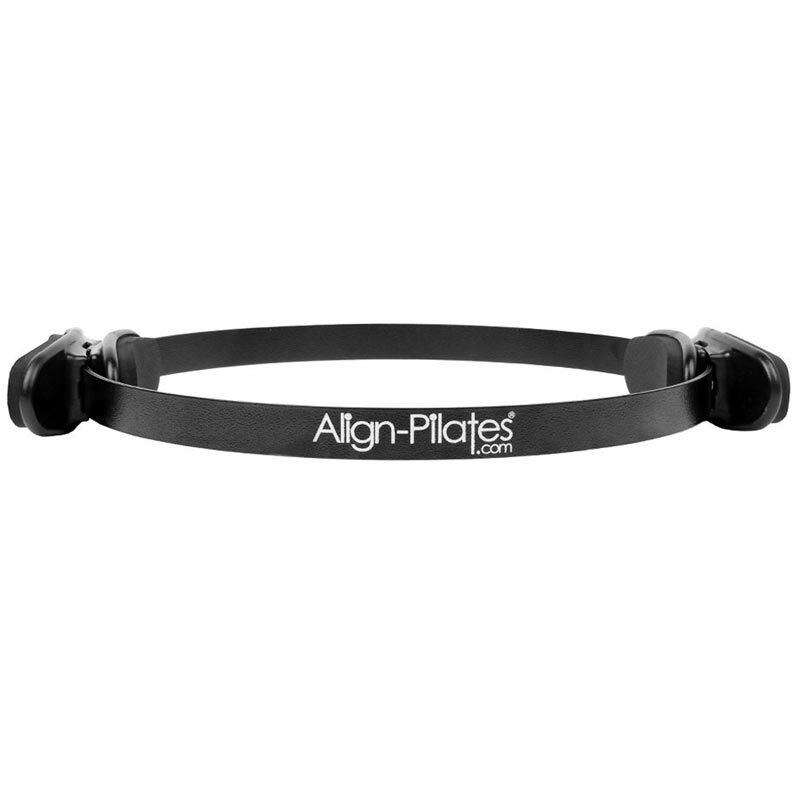 A professional edition sprung steel Pilates resistance ring by Align-Pilates designed for intensive Studio use. Rings are commonly used in Pilates to add intensity to floor exercises. The ring's resistance speeds up toning by targeting specific muscles. Especially useful in problem areas like the inner and outer thighs, upper arms, the chest and even the pelvic muscles. Available in 12 and 14".